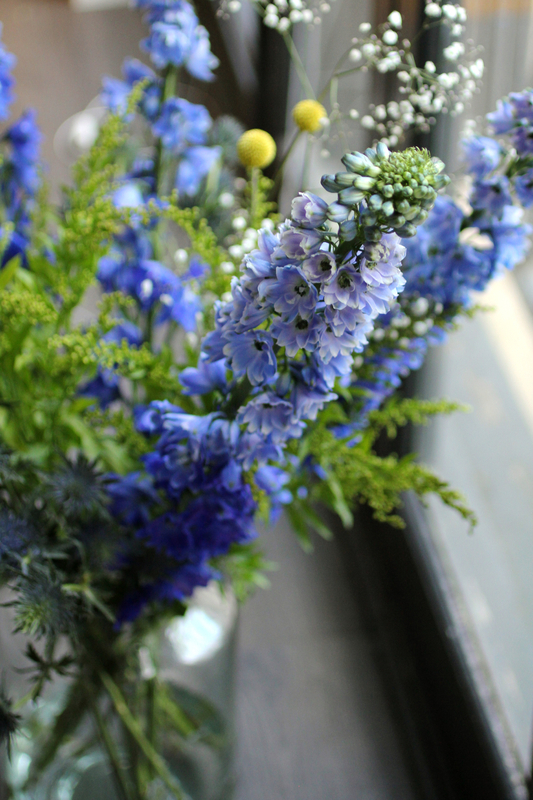 What better way to start the new year than with a total blog relaunch – and a bunch of super fresh flowers from Columbia Road! I’ve been feeling itchy about my blog for the past year or so: it wasn’t mobile compatible and I felt like I hadn’t made the most of its potential. Truth be told, with getting married last year and starting my business, I haven’t shown my face on here for a good few months. But now it’s January and I’M BACK in full force. Here’s to a happy, creative and productive new year. 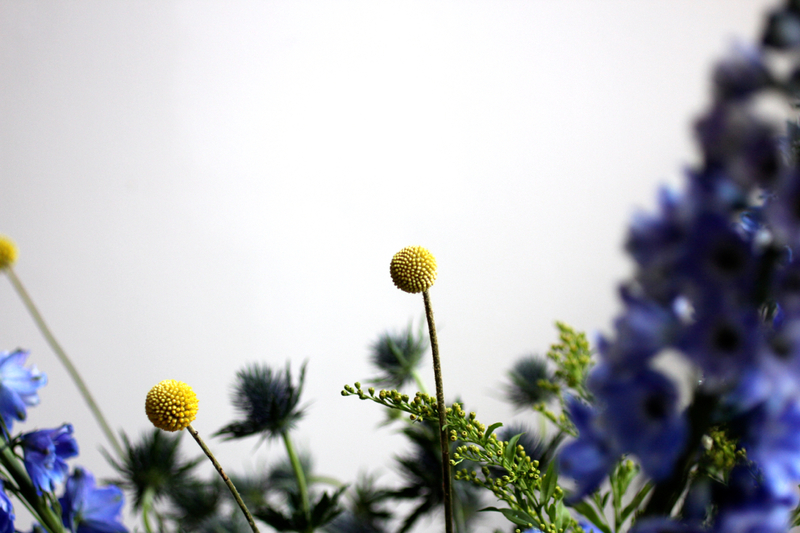 The flowers I picked at Columbia Road this week: delphinium, gyps, thistle and the zingy yellow craspedia!